Ramsey Chiropractic is located in the heart of Austin, Texas within the Westlake community. Dr. Ramsey and her assistant Delayne, will make you feel at home and help you achieve your health related goals. Dr. Ramsey focuses on helping you achieve optimal health through balancing the spinal and nervous system functions, addressing nutritional needs, and stabilizing any emotional stress. 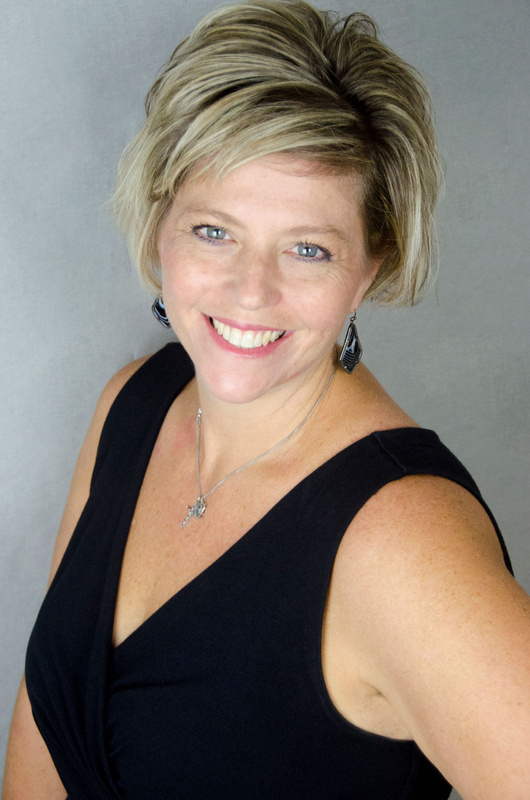 Dr. Ramsey utilizes gentle, safe and effective adjusting techniques to restore spinal alignment and function, paying particular attention to atlas alignment. The atlas otherwise known as C1 has a unique relationship with the spine, and therefore aligning the atlas properly is essential to overall health and spinal function. If you would like more information regarding our practice and how we can help you, please call (512) 687-0097 and we will be happy to answer your questions. A majority of our patients find us through their friends and family. We pride ourselves on the quality of our relationships with our patients and word of mouth referral is extremely important to us. Chiropractic is the art, science, and philosophy of detecting and correcting joint misalignments. It is considered natural because it does not remove anything from the body with surgery, nor does it add anything to the body with drugs. A spinal misalignment can and often will cause pressure on the nervous system. The nervous system is responsible for coordinating every system and function in your body, therefore it is extremely important that it function properly and without impedance. The brain and spinal cord act as the control panel for the body and the nerves are the highway on which the information and instructions are carried. When a nerve is compressed, pinched, or irritated it may cause an imbalance in your body’s daily function, because it is unable to express fully the body’s intention. When a spinal misalignment is corrected it will allow the body to function at an optimal level. Have you been looking for a chiropractor in Austin? Unlike conventional medicine, which treats disease by alleviating symptoms once they occur, Dr. Ramsey's emphasis is on treating the person by improving the body's natural ability to heal itself through proper spinal alignment, balanced nutrition, and emotional well being. At Ramsey Chiropractic, we take great pride in providing high quality care to each and every patient. 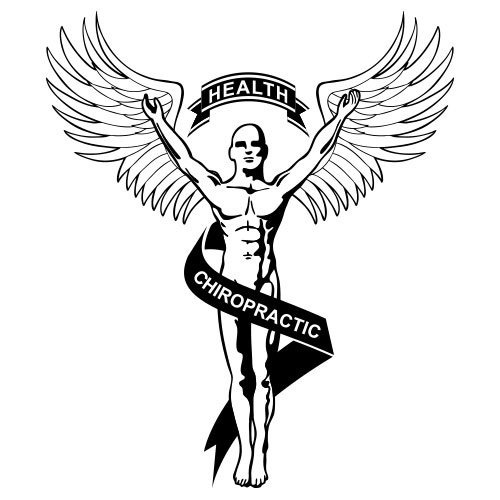 We have included information below about the different chiropractic and health related services offered by Dr. Ramsey. Please feel free to call us at (512) 687-0097 if you have any questions. Due to the spine’s close relationship with the nervous system, a spinal misalignment can be a root cause of many symptoms/conditions that affect various systems in the body. The following is a list of some of the conditions we treat at our clinic. Schedule a Chiropractic Treatment Today! We accept patients with or without insurance. Call us to discuss our payment options.